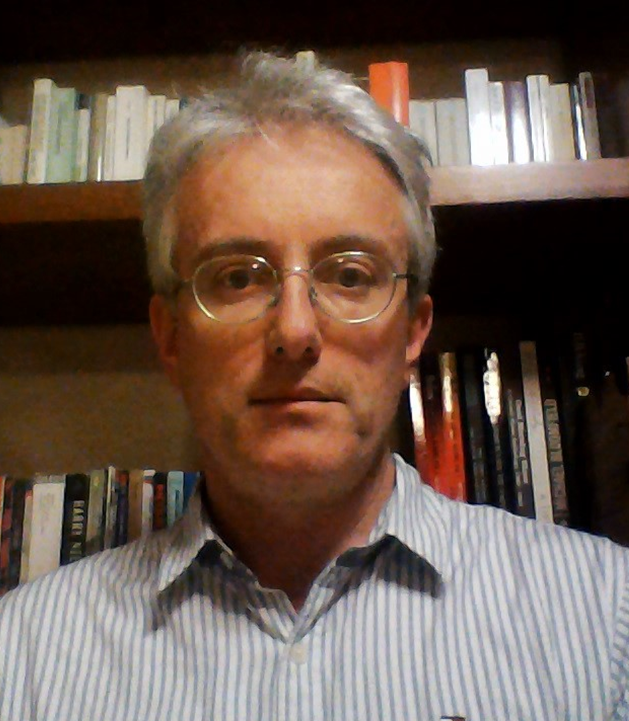 Tommaso Proietti is Professor of Economic Statistics at the University of Rome “Tor Vergata”, Italy. He earned the PhD degree from University of London after studies at the University of Perugia, Italy, and the London School of Economics, UK. His main research interests are in time series analysis, state space models and frequency domain methods, with applications to macroeconomic and financial time series. He has published his research in statistical and econometrics journals including the Journal of the American Statistical Association, Econometric Theory, the Annals of Applied Statistics, the Journal of Applied Econometrics, the Journal of Time Series Analysis, Econometric Reviews, the Journal of the Royal Statistical Society (A and C). He is currently an associate editor of Computational Statistics and Data Analysis and co-Editor of Statistical Methods and Applications.